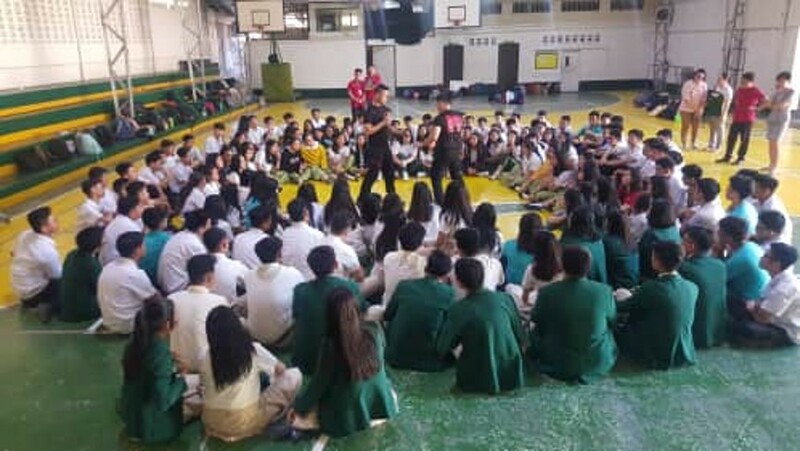 Representatives from the IKMF Krav Maga Philippines, the local representative of IKMF Krav Maga, visited Bloomfield Academy last Monday, March 11. 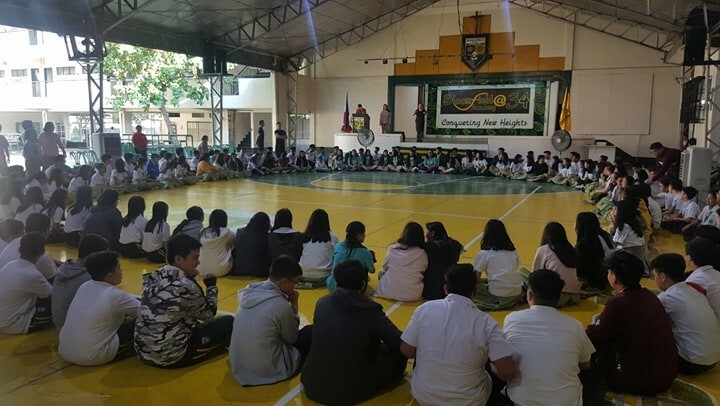 Right after the flag ceremony, the high school students were gathered around the covered court. 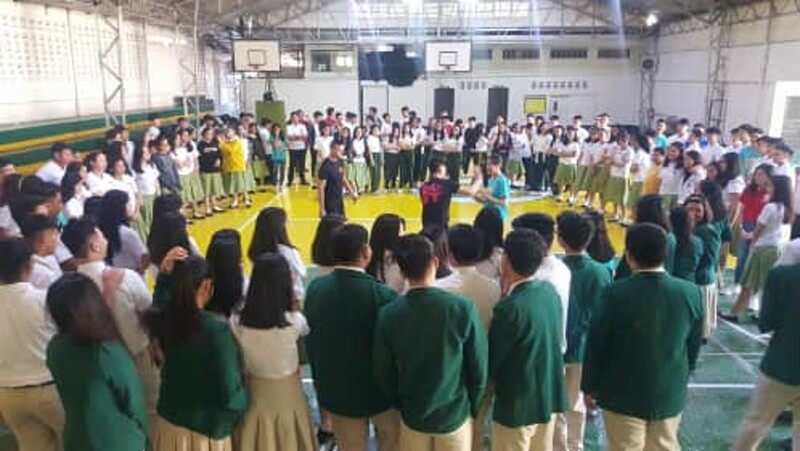 As they formed a circle, Mr. Jess Garcia, an alumnus of Bloomfield and one other demonstrated moves and actions that promote self-defense. For those who are interested in their program, you may enroll at Bloomfield for this summer activity. For additional information, just visit this website: http://www.kravmaga.ph/. Nowadays, danger can happen to anyone, at anytime, and anywhere. 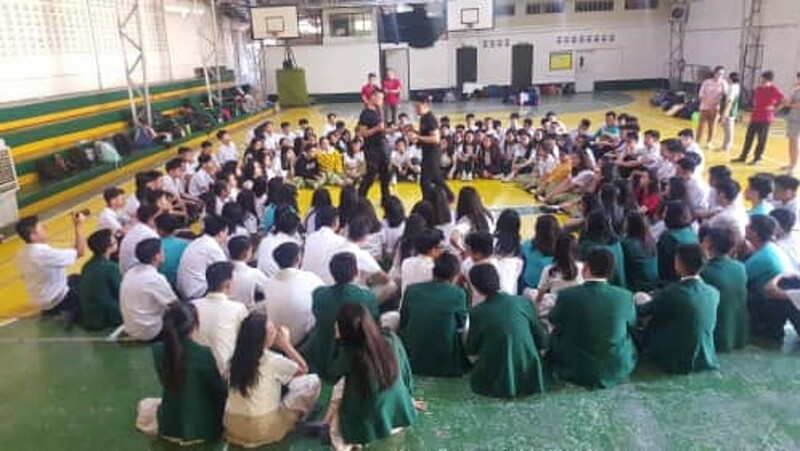 Basic knowledge and skill in self-defense is a must for us to protect ourselves from inevitable harm. So what are you waiting for? 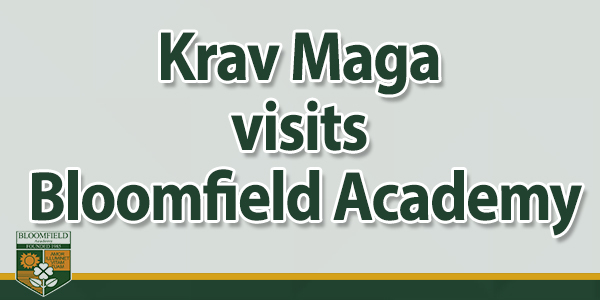 Give Krav Maga a try. Enroll now!